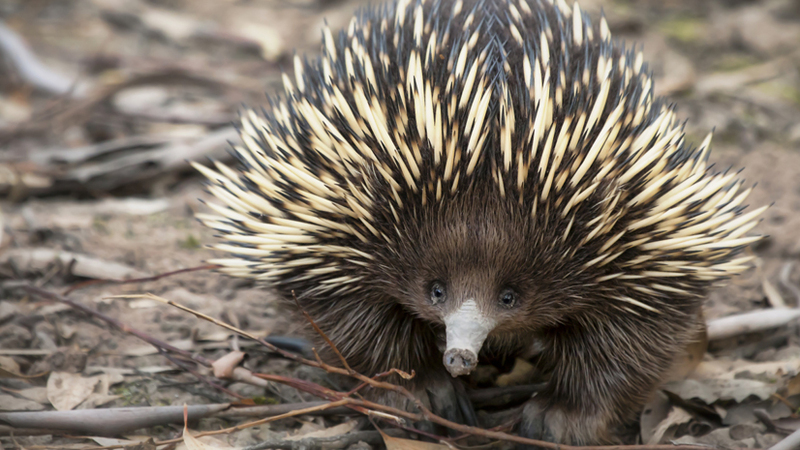 An introduction to the echidna - one of the world's few egg-laying mammals. Find out what it looks like, where it lives, and what it eats. Egg-laying mammals are called monotremes. The echidna is one of only two types of monotreme. There are two species of echidna: the short-beaked echidna and the long-beaked echidna. Both species of echidna use their beaks and long tongues to sniff out food. The echidna is one of two egg laying mammals known as monotremes. There are two species of echidna. The short-beaked echidna lives in Australia and the lowlands of New Guinea.